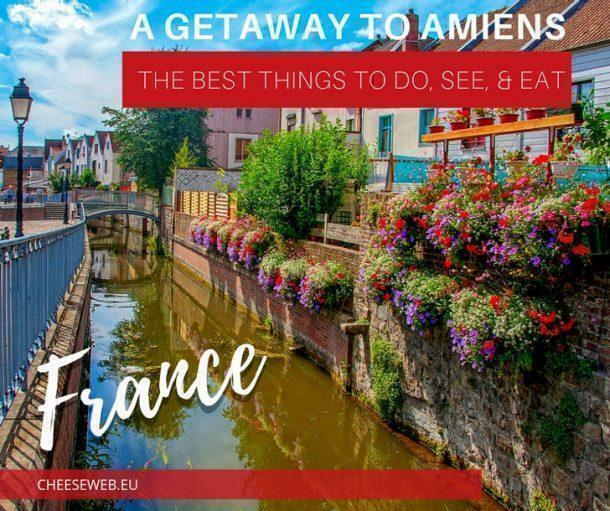 We are Andrew and Alison and we slow travel the world to discover the best culture, food, history, nature, and hidden gems. 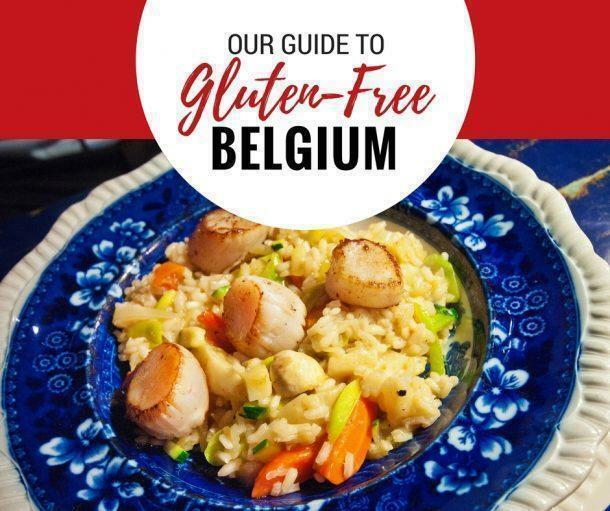 In 2005 we left our ‘normal’ middle-class life in Canada behind to move to Belgium. 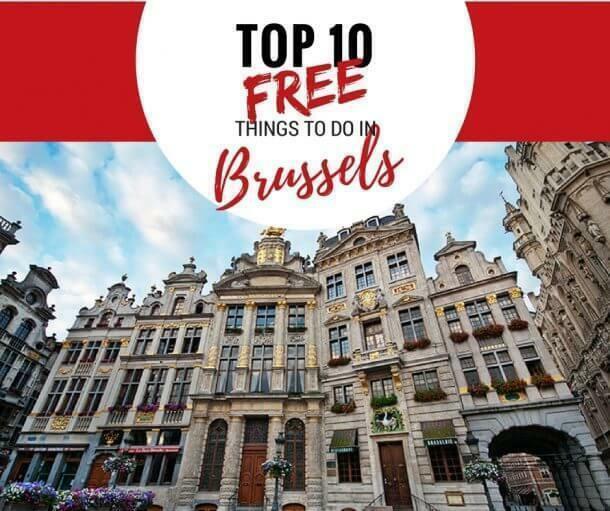 After 11 years of living in the heart of Europe, we decided to shake things up again and trade our loft in Brussels for a motorhome and the open road. 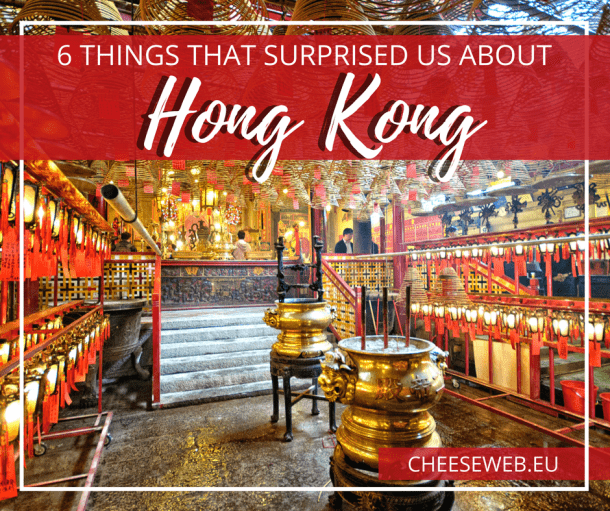 We haven’t looked back since. 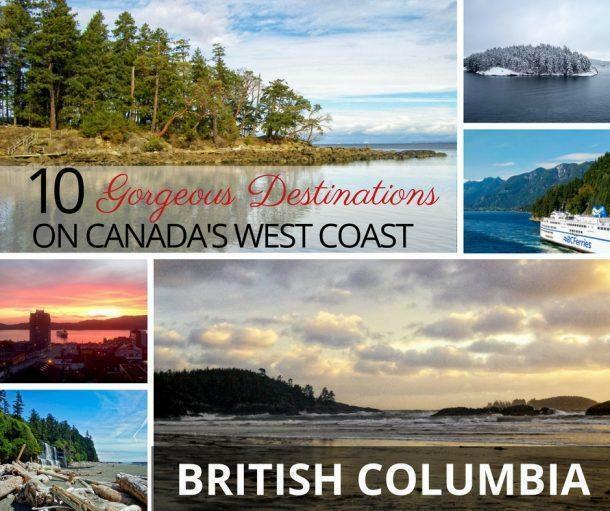 We are currently location independent and slow travelling our way around Canada in our RV. 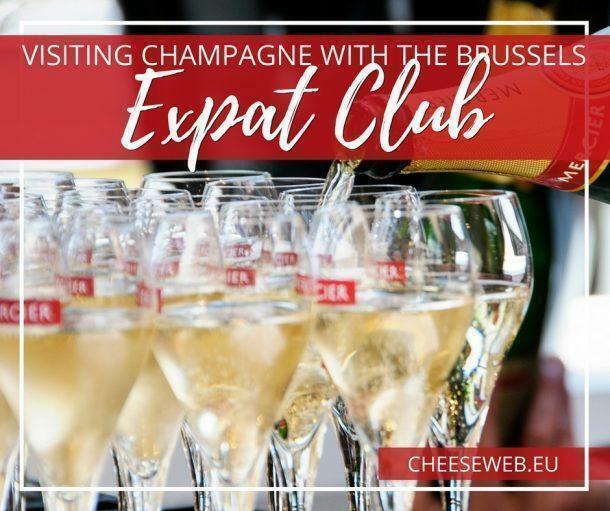 Making lasting friendships is one of the keys to living a successful expat life. 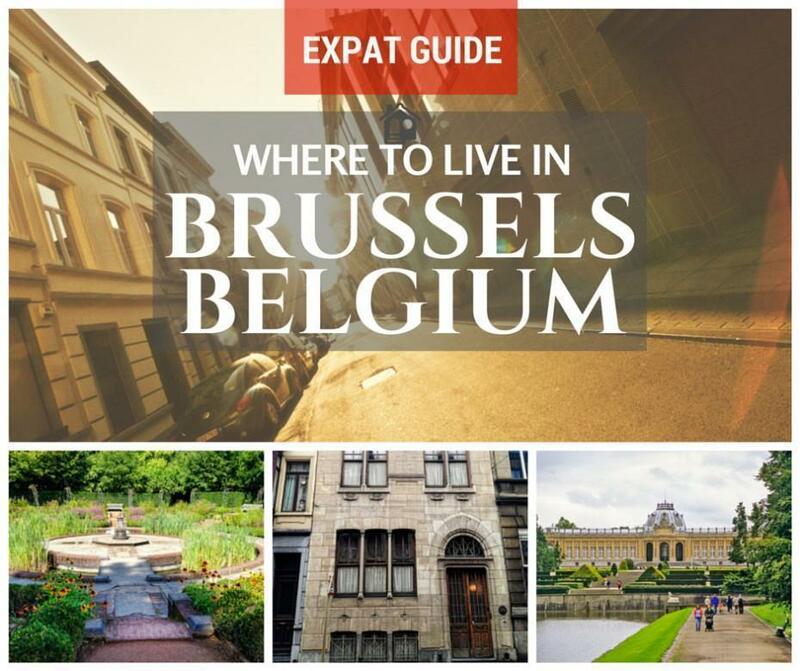 But meeting people in a new country isn’t easy. 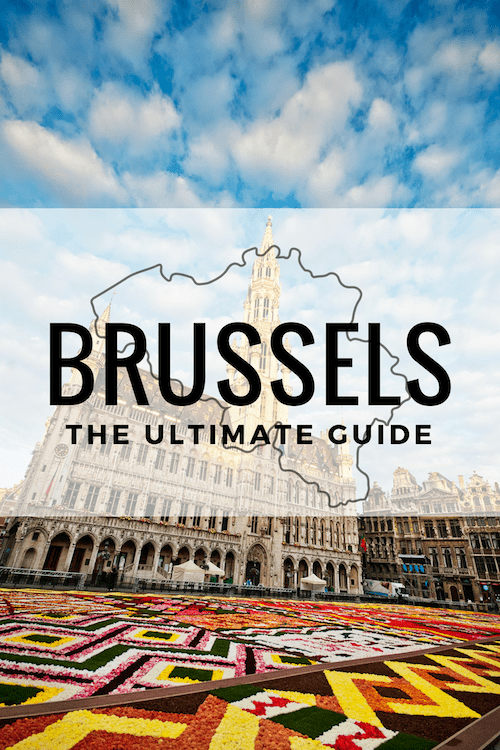 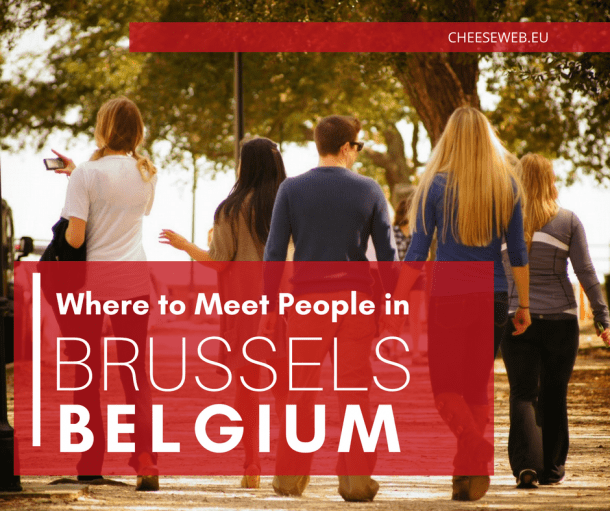 In fact, one of our most frequently asked questions is, “how do I meet people in Belgium?” Here are 5 places to meet people in Brussels. 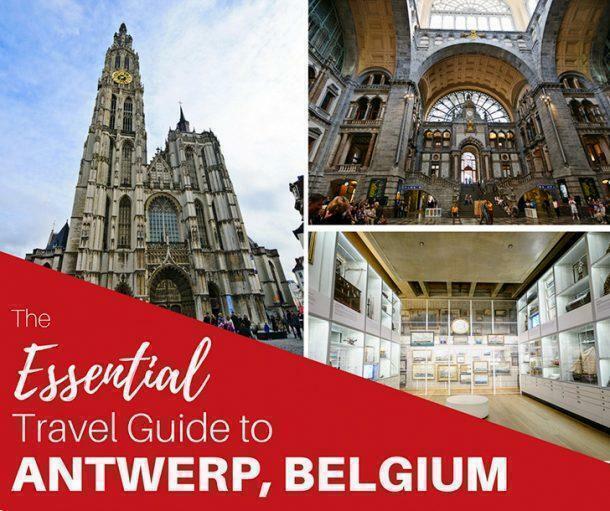 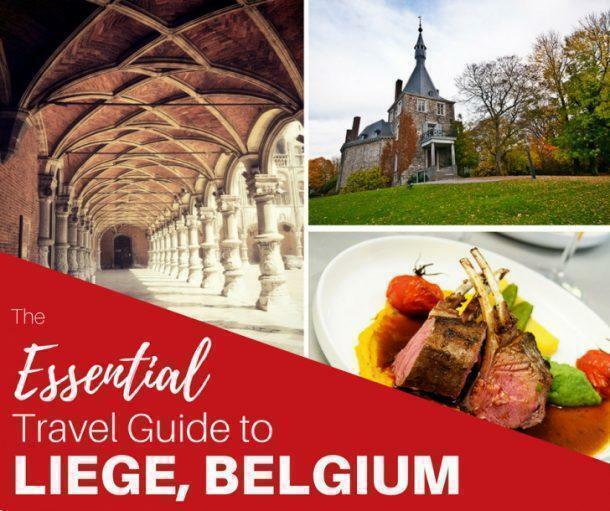 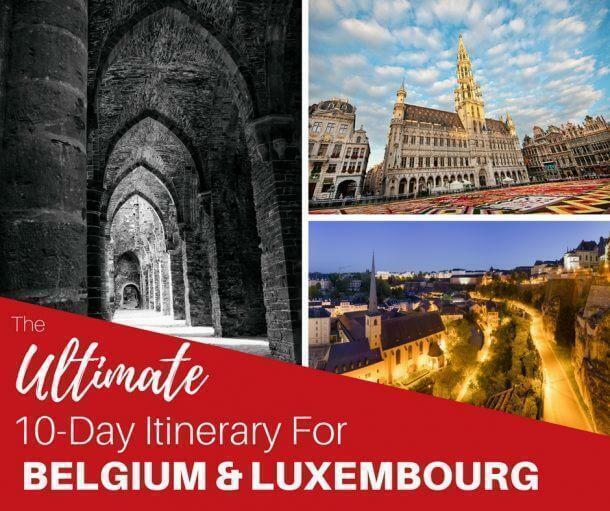 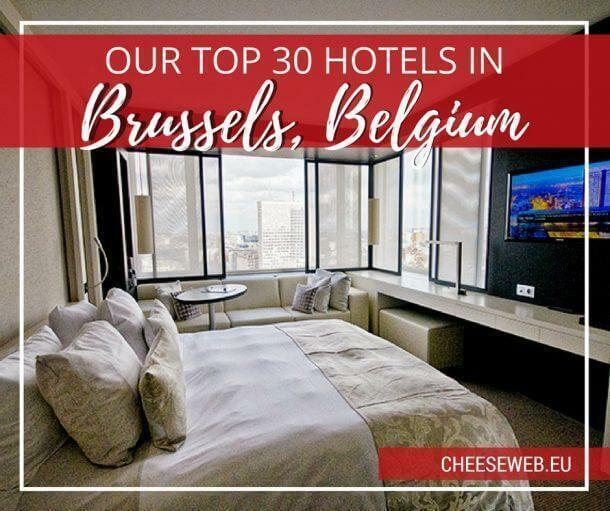 We share all the best things to do in Liege (both the city and the province) including the best Liege hotels, and the best restaurants in Liege, Belgium. 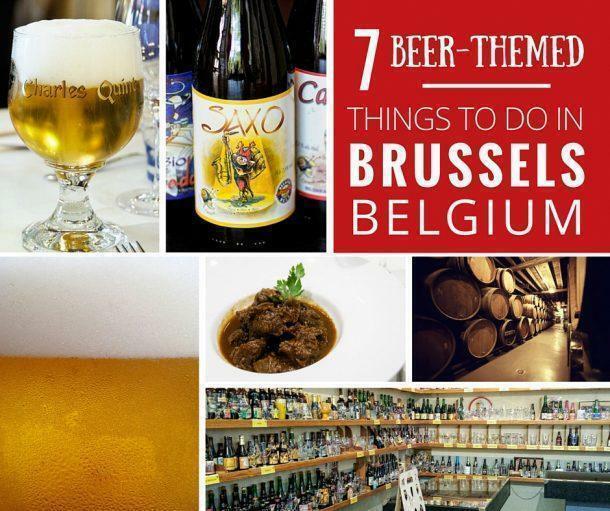 You’ve already heard of Belgian beer, waffles, and chocolate. 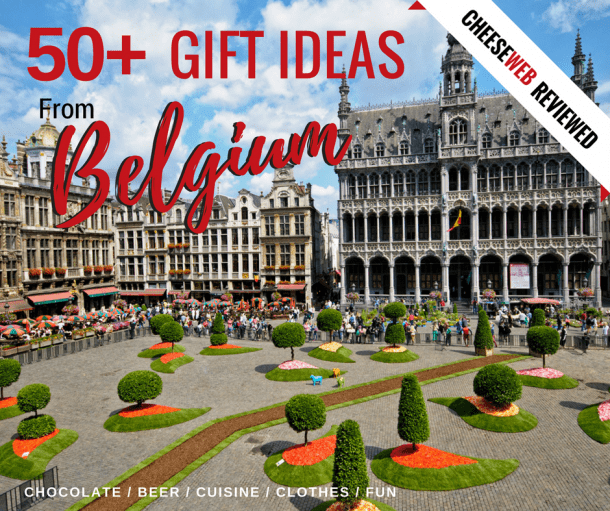 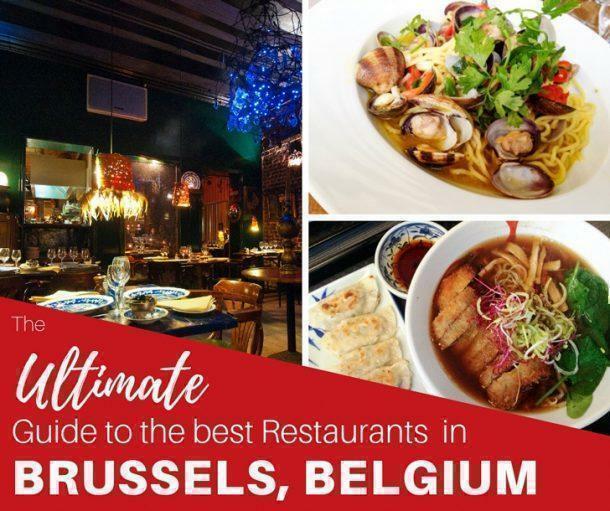 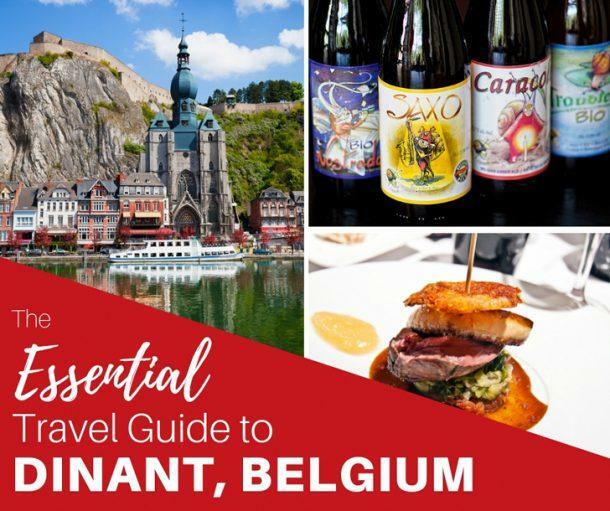 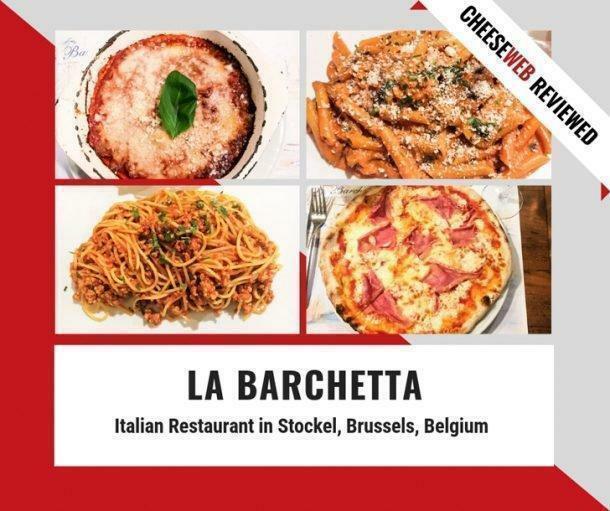 But you may not know Belgium is a secret foodie heaven, with more Michelin stars per capita than France and the entire globe of world cuisines available – and Brussels is at the heart of it all. 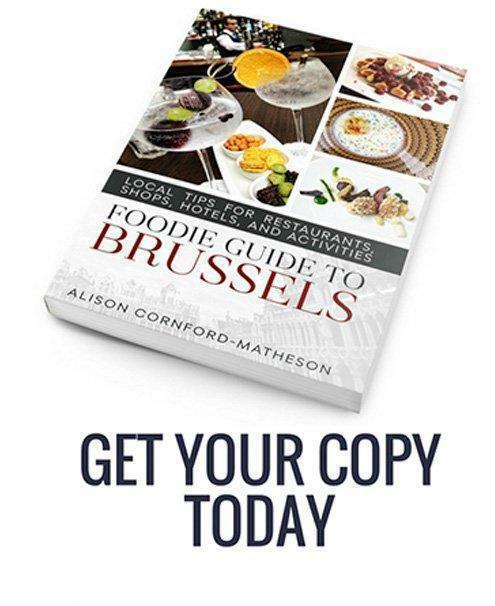 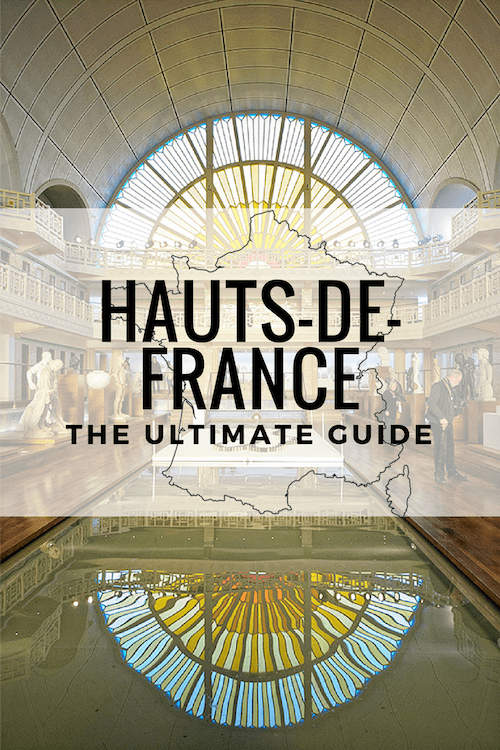 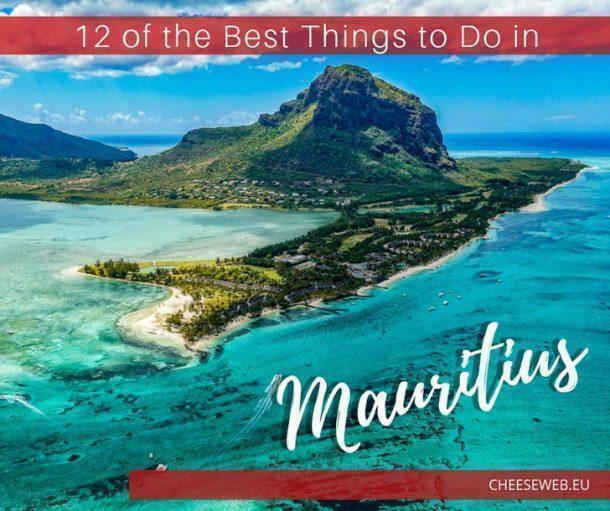 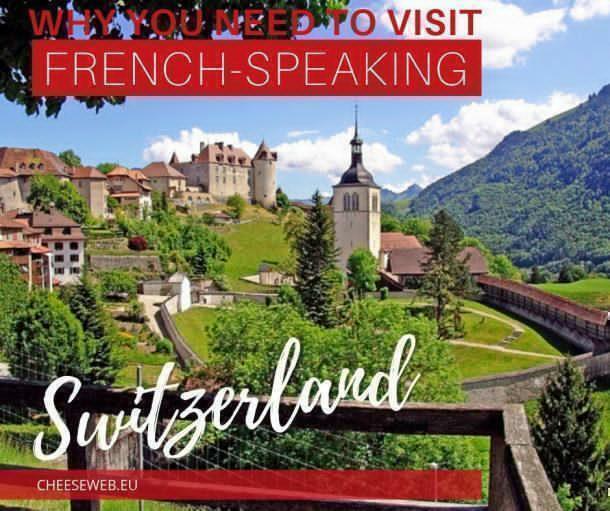 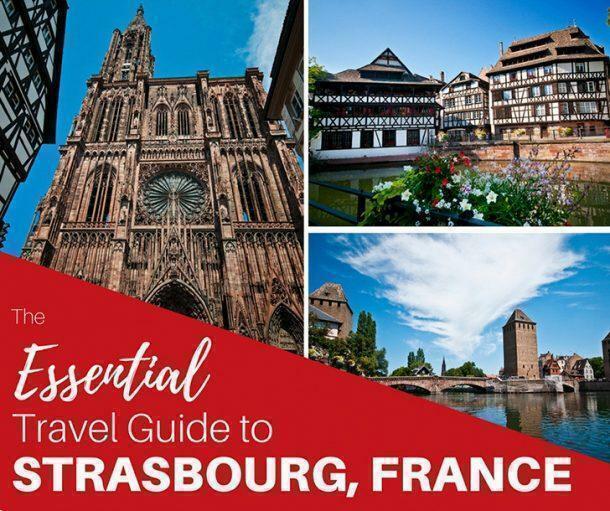 Travel writer and photographer, Alison Cornford-Matheson, spent 11 years tasting her way through this gourmet city and shares her favourite restaurants, bars, hotels, shops, and activities for foodies with you. 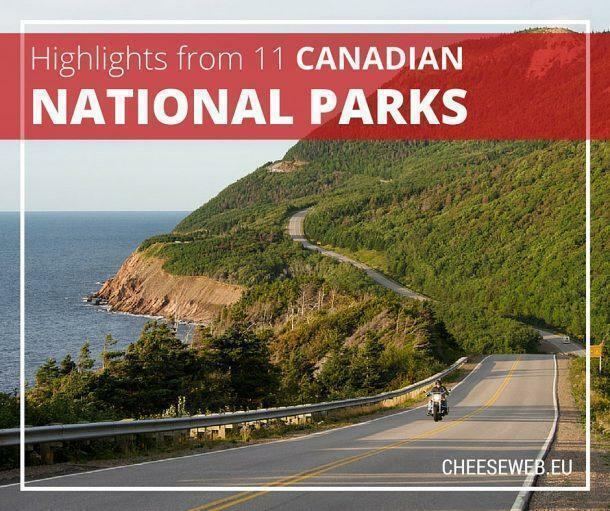 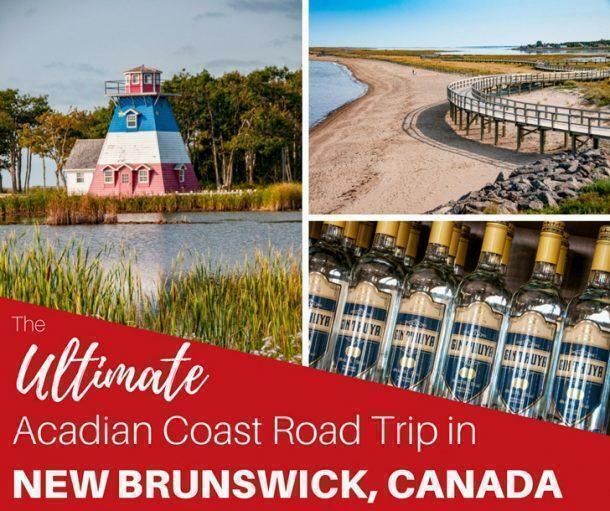 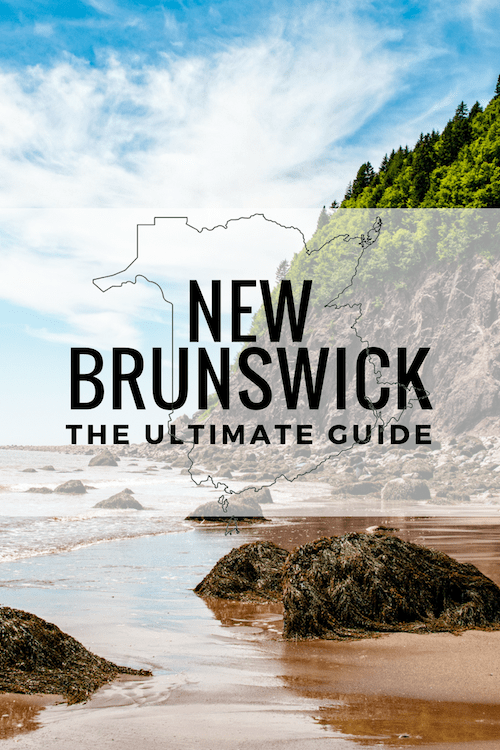 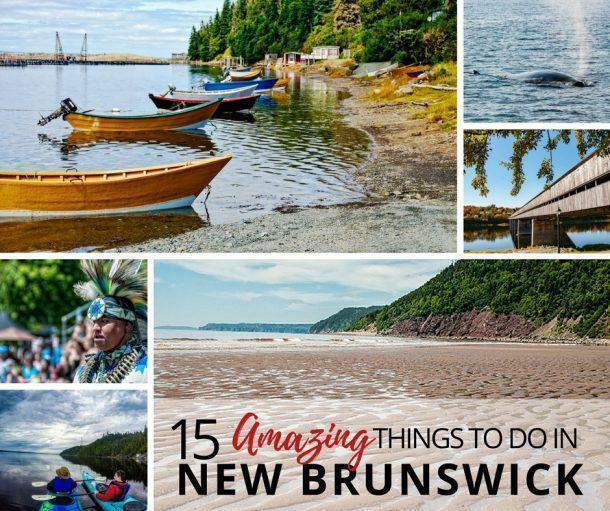 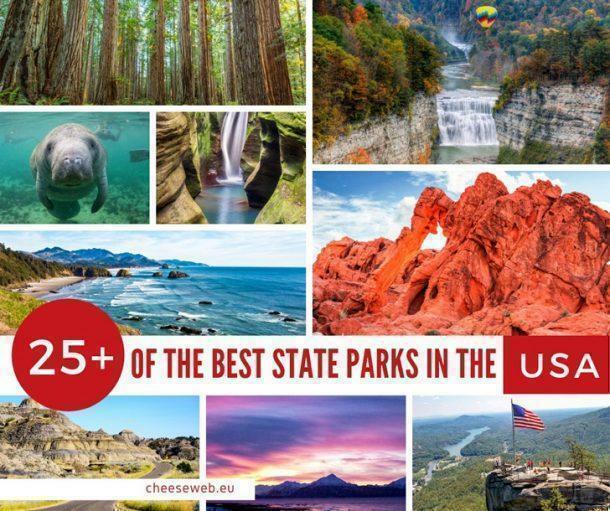 We share our top 15 things to do in New Brunswick (plus 6 more from our own Bucket List) to make the most of your travel to Canada’s Maritime Provinces. 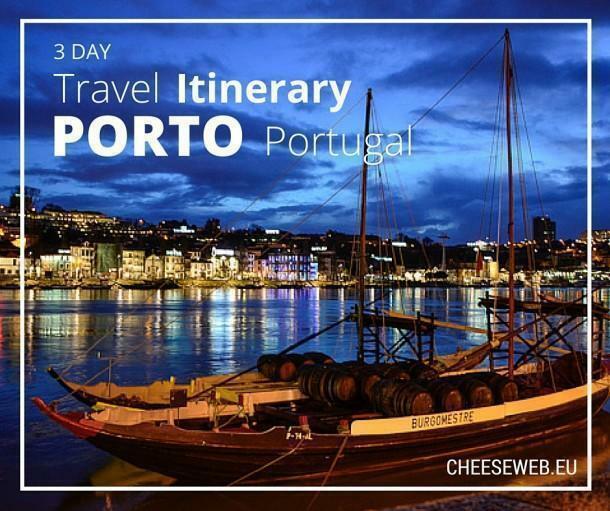 Adi shares her 3-day itinerary for the best things to do in Porto, Portugal, including the must-see tourist attractions, UNESCO sites, shops, and the best restaurants in Porto. 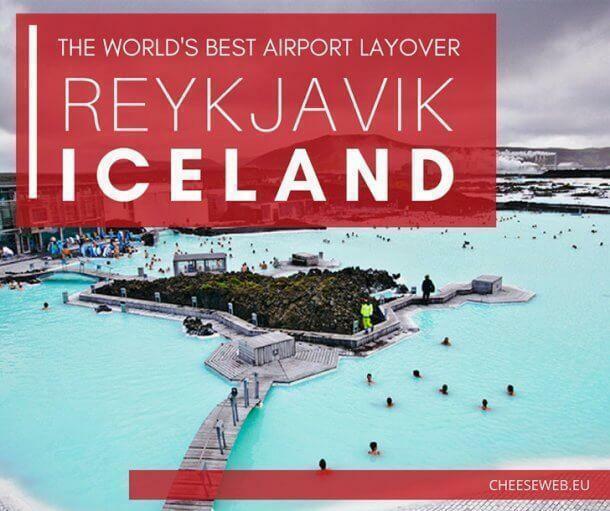 We share why Reykjavik, Iceland’s Keflavik Airport has the world’s best airport layover and share the top things to do in Reykjavik including the Blue Lagoon Geothermal Spa. 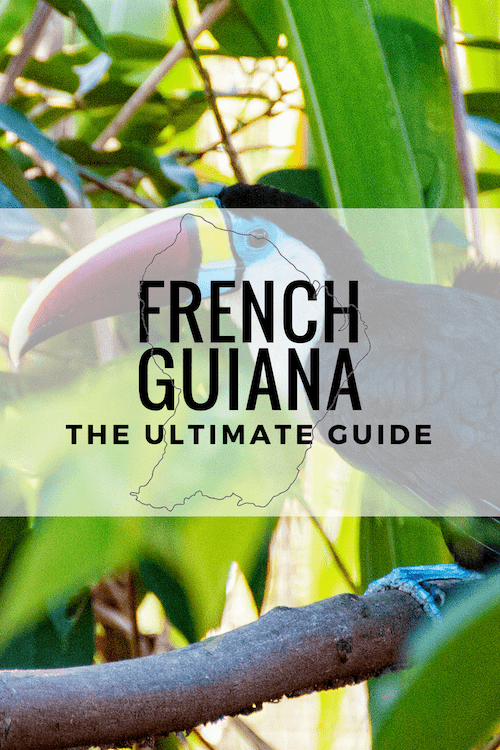 Nothing can describe the feeling of seeing the jungle leaves begin to rustle and you spot your first glimpse of a wild orangutan. 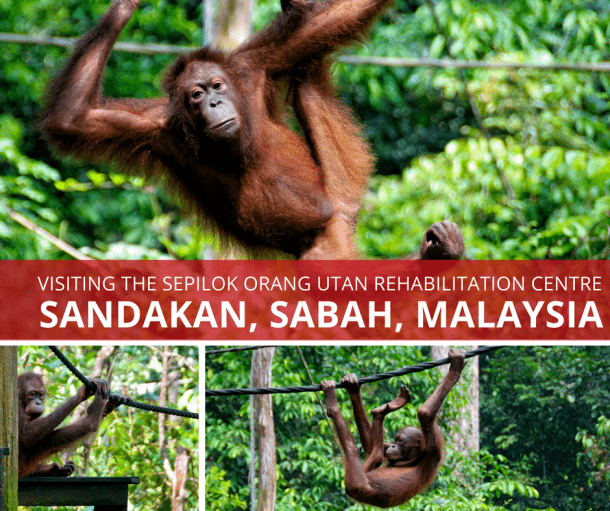 On our recent trip to Borneo, we were among the lucky few who experience this thrill at the Sepilok Orangutan Rehabilitation Centre. 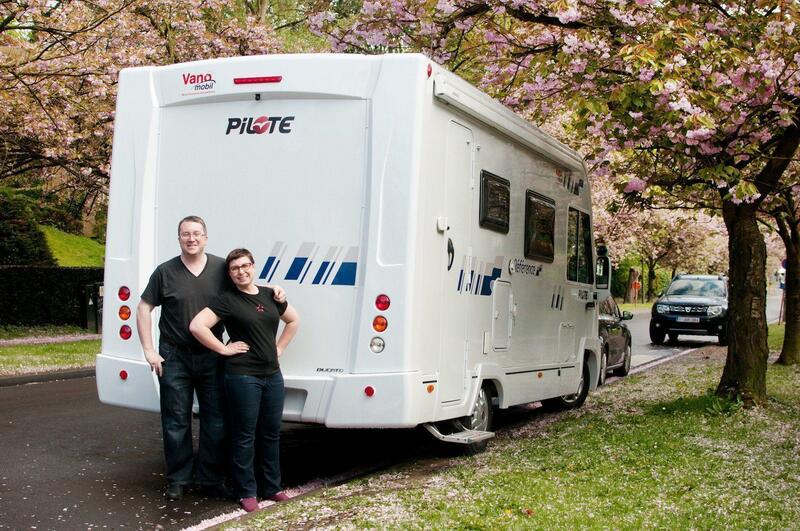 We share our must have camping gear for RV living. 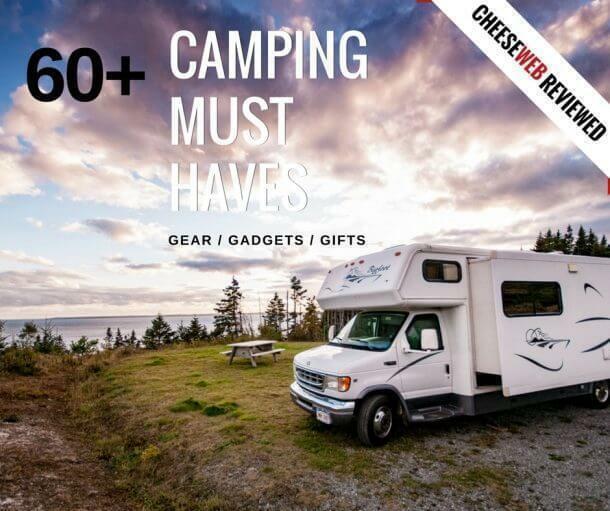 This is a roundup of our favourite fun camping accessories, RV gadgets, gifts, and cool RV accessories. 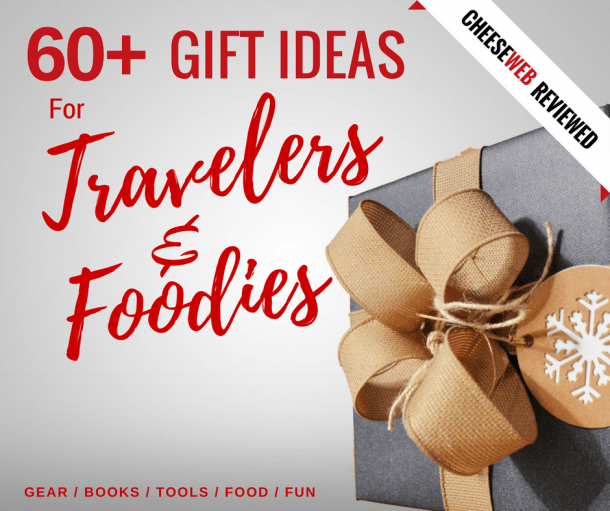 We share more than 60 of the best Christmas Gifts for travelers and foodies from Amazon including the best travel gear, cookbooks, travel books for kids, gourmet gift baskets and more. 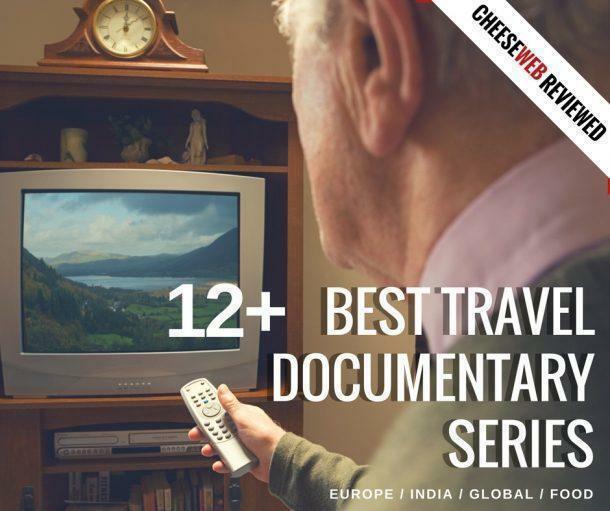 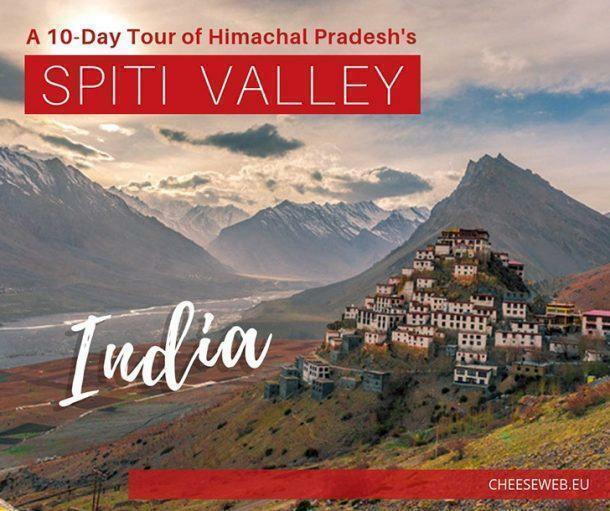 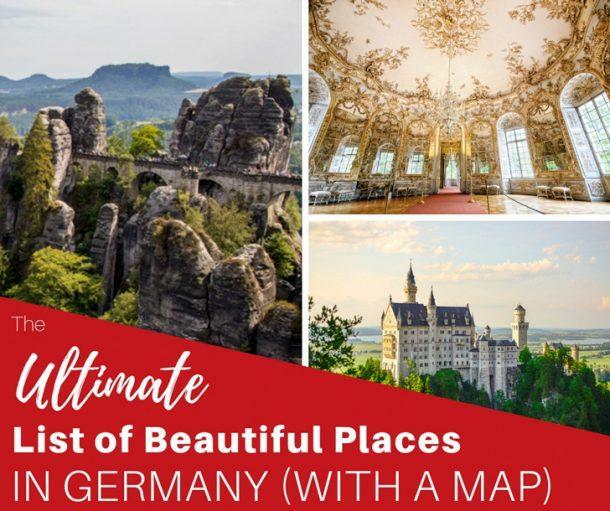 Over a dozen of the best travel documentary series to inspire your slow travel adventures, including the best BBC travel documentaries, on India, Europe, Global, and foodie travel.